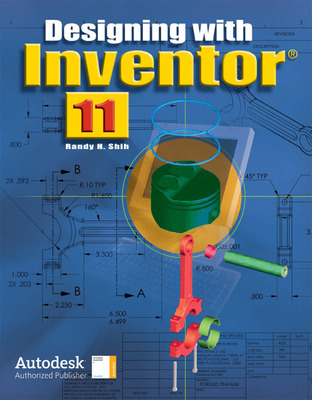 Designing with Inventor® 11 is an introductory program for students using Inventor® 11 software. 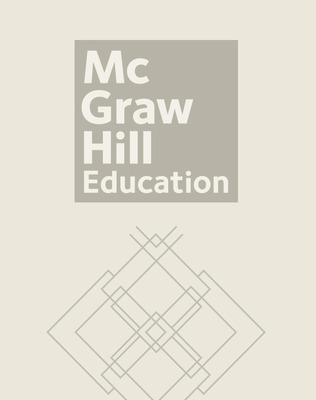 Students follow step-by-step instructions to create three-dimensional models. Inventor® Visualized Student CD-ROM allows students to learn and practice on their own.